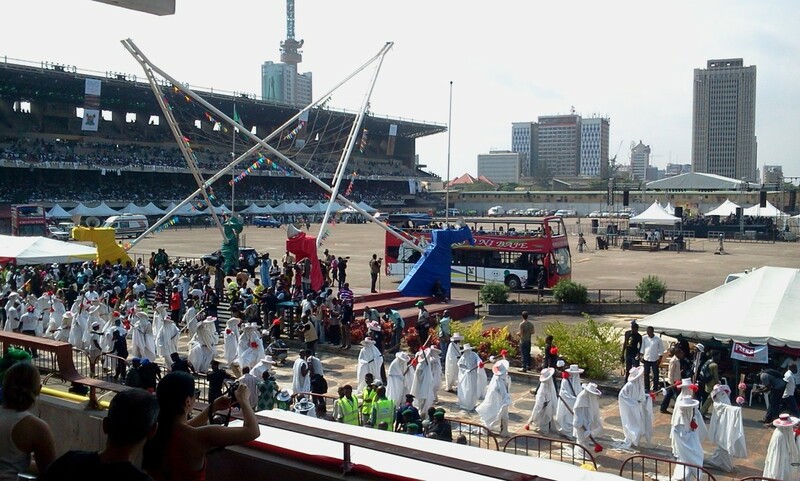 The Eyo festival in Lagos is widely believed to be the precursor of the modern day carnival in South Americas Brazil. On the festival day, the roads of central Lagos Island are closed to traffic, allowing for the spectacular cultural procession with a great display of pomp and pageantry. 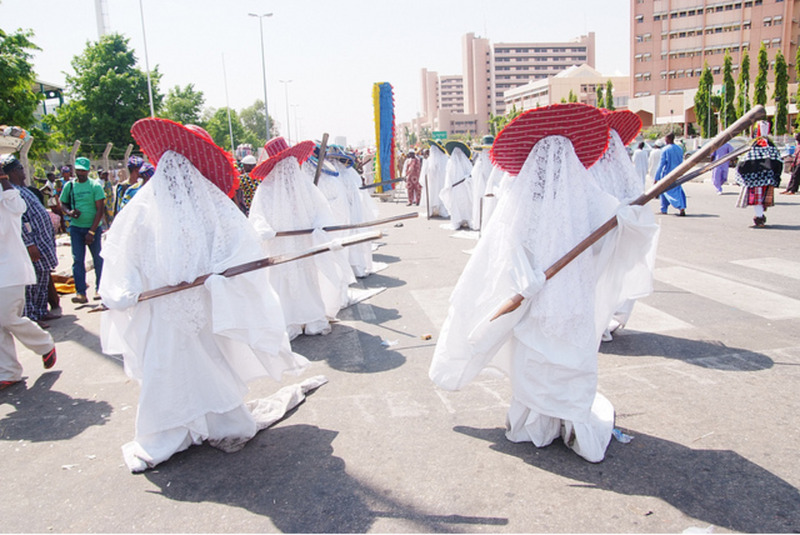 A week before the festival, always on a Sunday, the senior Eyo conclave, the Adimu, identified by their black wide-brimmed headgear, goes public with a staff (the Opambata) to indicate that the event would take place the following Saturday. After this, the other four conclaves, Laba, with red hats, Oniko with yellow, Ologede with green, and Agere with purple, take their turns from Monday through Thursday. The Eyo festival is especially unique because of the awesome sight of thousands of men and young boys all donned in white outfits and wide-brimmed hats, wielding their staff of authority, sometimes in jovial menacing manners, but at most times moving along gaily in a carnival-like atmosphere. Who celebrates with the kin of the dead, without running into debt"
The regalia's colour and style symbolize the purity associated with the sanctity of the illustrious son or daughter that recently passed away. 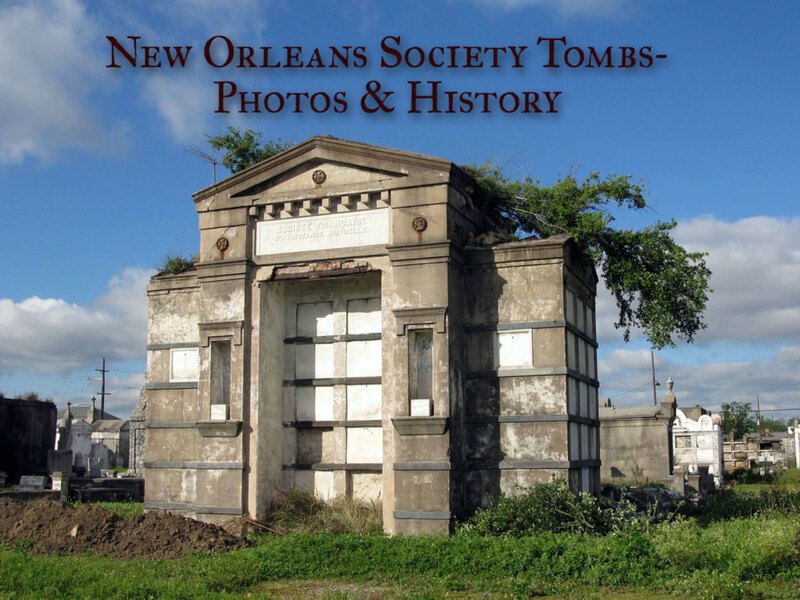 A symbolic corpse of the dead is equally draped in the same pristine white fabric donned by the Eyo masquerade. 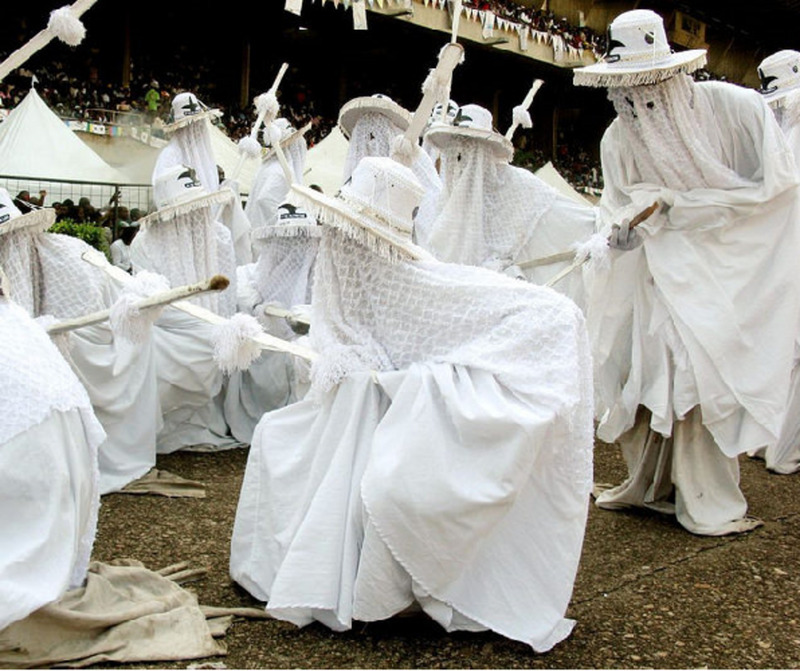 The main outfit is the flowing white agbada that covers the whole body, including the hands and feet, and there is a lace-like veil that's draped over the Eyo masquerade's head to conceal its face. An important piece of apparel worn with the white agbada is the aropale which is tied around the legs. 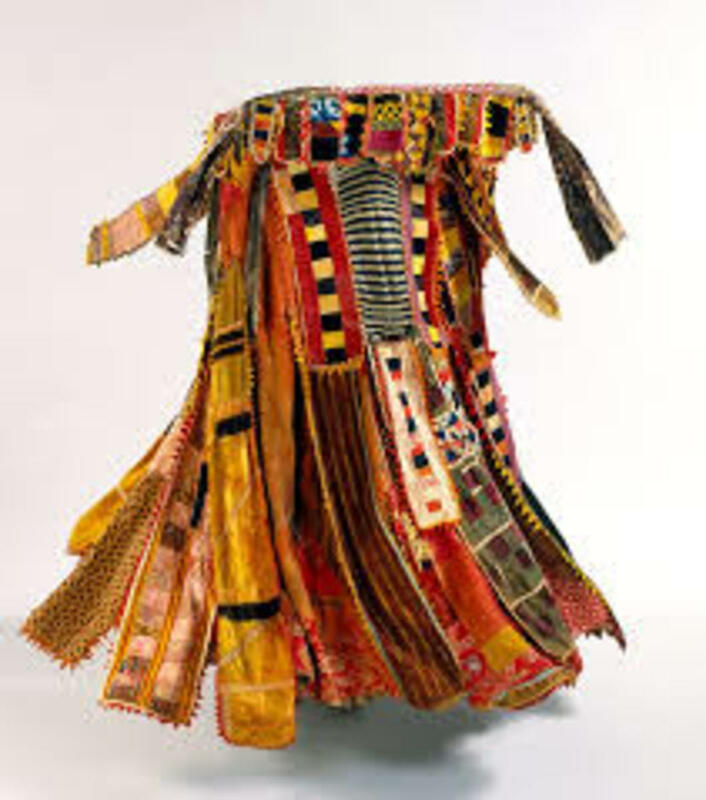 It is with the trailing aropale that symbolically sweeps the city of Lagos clean of evil and ill luck. The Eyo Adamu Orisa conclave wears the white hat with black stripes or vice versa. The Eyo Laba group wears red hats with their white insignia white. The Eyo Eti wears a blue hat, etc. 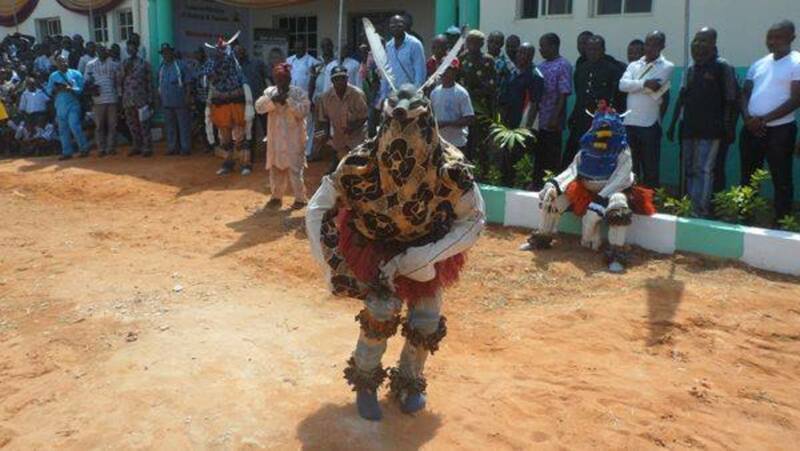 This long staff popularly called the Opa is the most significant of the masquerades regalia. It is a staff of authority carried by each and every Eyo and is the most feared piece of item by onlookers and spectators. 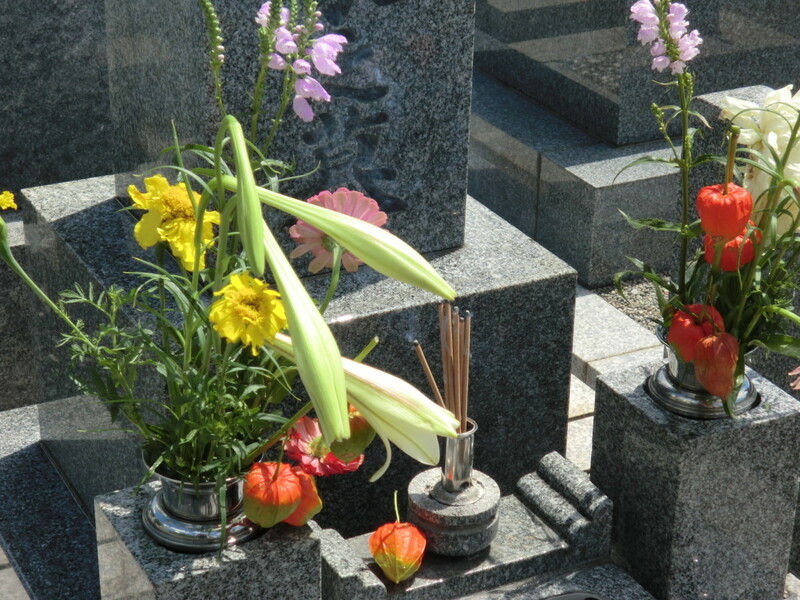 The Opambata serves the function as a tool to bless or chastise. When an Eyo approaches a person wielding their Opa, it is not uncommon to see people excitedly run helter-skelter, not being sure if they are going to be blessed or chastised. To be blessed is to be tapped with the staff, but to be chastised is to be lightly spanked once (or twice), and if the masquerade is an overzealous Eyo, the light spank may turn out a painful smack. 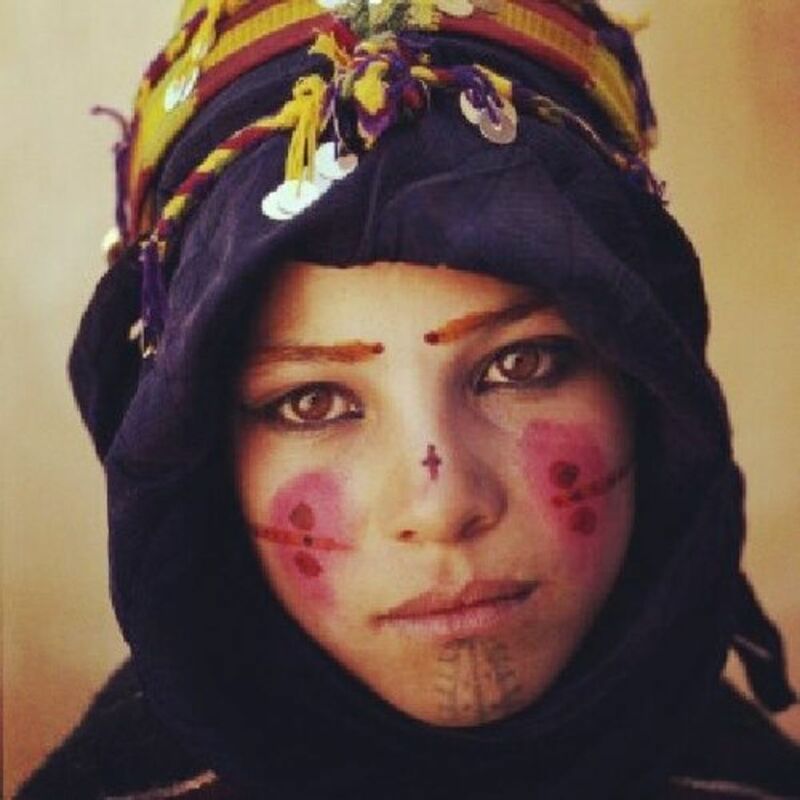 It’s good to know that chastisement only occurs when you break some sacred rules, such as not taking off your shoes when an Eyo or a group of them are approaching, and women leaving their heads uncovered in the presence of an Eyo or wearing the traditional suku hair-weave. The great thing about the Eyo festival is that it brings diverse people together. It is about the beauty of a culture and a tradition that has been preserved for over three hundred years and is still in the safe keep of the Lagos Island indigenes.